When someone we respect, know, love or care about has passed away, we often express our sentiment with a gift in that person’s name. 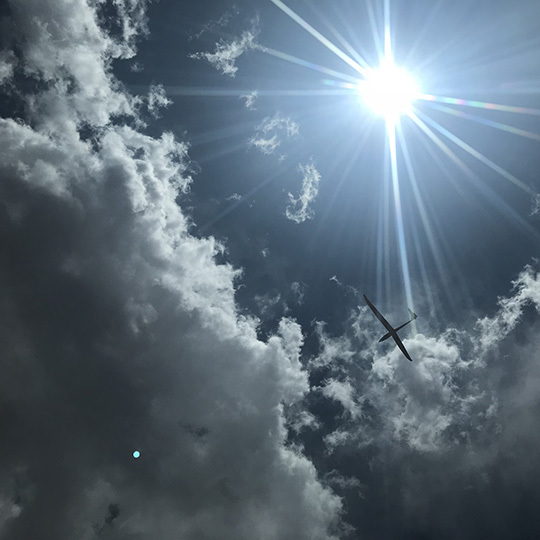 Frequently offered in lieu of flowers, memorial gifts to the USAFA Endowment at the Air Force Academy can have an enduring effect, helping to create leaders of character for our Air Force and the nation. The USAFA Endowment is the recipient and steward of such gifts, and memorials of any amount are deeply appreciated. If you or a person you know has experienced the death of someone dear and would consider directing mourners’ gifts to the Air Force Academy, please understand that the process is as simple as a phone call or email. We will discuss your wishes and make sure that setting up memorial gifts does not add to your burden. Gifts in memory of _____ may be made to the United States Air Force Academy Endowment, 3116 Academy Dr, Suite 200, USAF Academy, CO 80840. 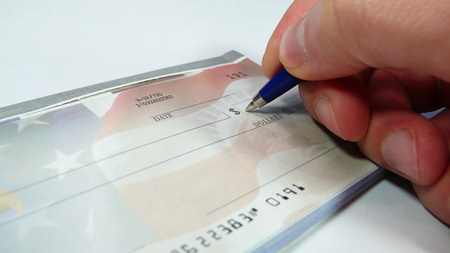 Checks should be payable to The Air Force Academy Fund. We will work with you to determine the use and purpose of the memorial gifts as it best suits your wishes and the Air Force Academy’s needs. In general, most memorial gifts are used on an unrestricted basis where the need is greatest, but named memorial funds are possible, as explained in the following sections. Please contact us during normal business hours (M-F 7:30 a.m. to 4:30 p.m. MST) for personal assistance. 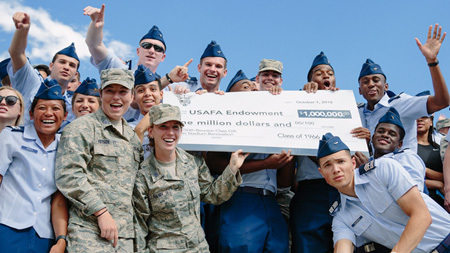 Permanently restricted endowed memorial funds are established between the donor and the USAFA Endowment, and are governed by the policies of the USAFA Endowment. Such funds must have a signed gift agreement in place. 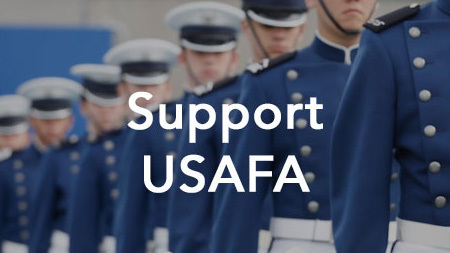 The named endowment fund income may be used either for unrestricted purposes or for a specific intent which, at the time of the fund’s inception, is a stated need of the Air Force Academy. A minimum of $100,000 must be provided by the donor or donors to the fund within three years of the fund’s initial received gift, or the fund’s principal balance will be used in a manner consistent with the donor agreement, within one year’s time. If the original purpose is no longer valid, the funds will be expended in an unrestricted manner by the USAFA Endowment. After the principal is expended, the name of the fund will no longer be used. 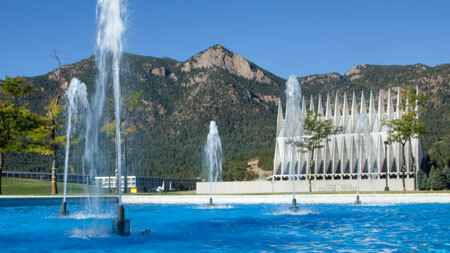 The USAFA Endowment will not actively solicit for a memorial fund. We will provide guidance and assistance. Gifts to a named permanently restricted memorial fund may be outright cash or security gifts, or future estate gifts. For confidential, personal assistance, please contact the USAFA Endowment office at 719.472.0300 ext. 212 or email dale.zschoche@usafaendowment.org . If you prefer, we will be pleased to work with your financial advisor or attorney. The USAFA Endowment is a 501(c)(3) non-profit organization with Federal ID #26-0537053.